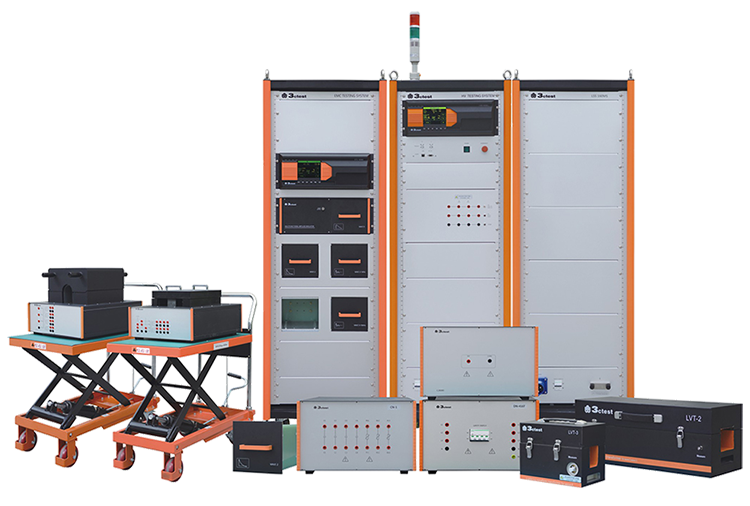 Rent, buy or lease AECTP 500 (STANAG 4370) Test Equipment. 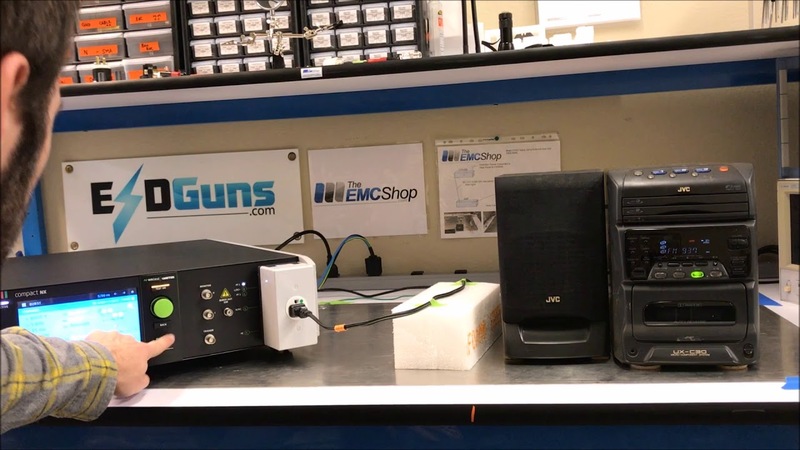 The EMC Shop specializes in turnkey test systems for military radiated and conducted emissions and susceptibility. AECTP 500 (STANAG 4370) There are no products in this category.